As China’s role and influence throughout the world continues to grow, understanding this evolution becomes ever more important. This book is dedicated to exploring new trends and themes in Chinese foreign policy, with the aim of adding new insights to the existing literature and opening up opportunities for further specialised research. The book is divided into to three sections: National, touching on issues within China and its periphery; Transnational, looking at how concepts and people influence power; and finally, International, examining China’s interactions with the other regions and nations. 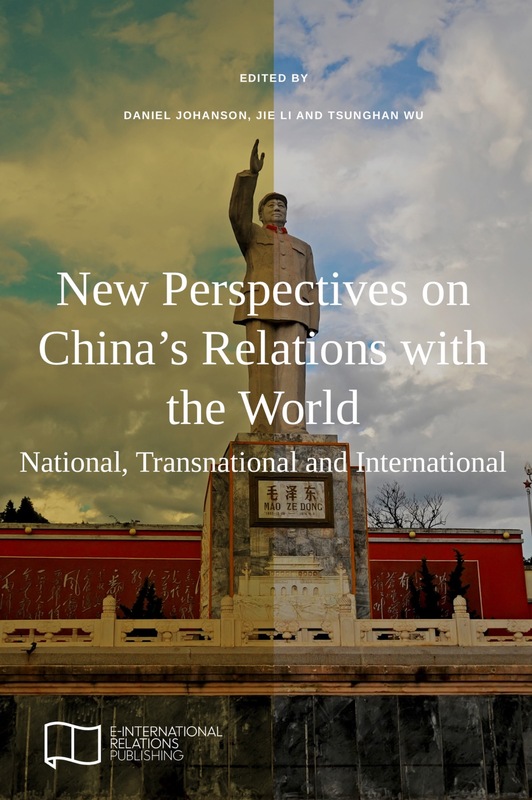 The chapters work together to offer a sweeping overview of a multitude of new perspectives on China’s interactions and activities throughout the world. Ilaria Carrozza, Benjamin Creutzfeldt, Nori Katagiri, Neville Chi Hang Li, Tony Tai-Ting Liu, Gustav Sundqvist, Casper Wits, Shu Liang (Karl) Yan and Claudia Zanardi.